Caraselle Direct – Home Accessories Products Purchase online clothes rail with cover in different range. Best Selling Clear Clothes Rail Covers Back In Stock! 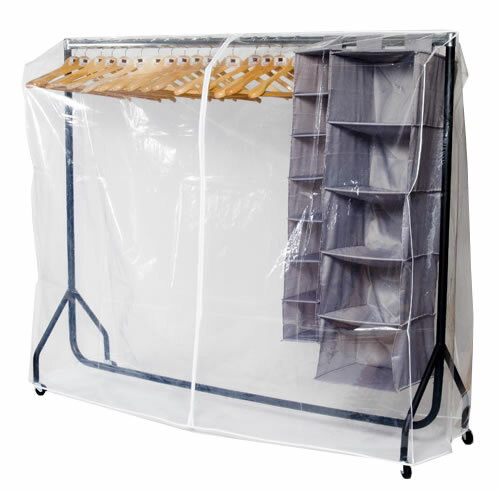 We have been getting lots of customer enquiries about our Clear Clothes Rail Covers… a very popular product to purchase in association with a Garment Rail, providing an ideal way to protect your clothes from dust & moths. We are pleased to say that they are now Back In Stock! They are made of very strong and robust PVC material and manufactured to Caraselle’s specification. 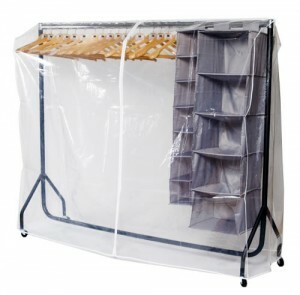 Ideal for storing clothes in spare bedrooms & lofts, they will protect your clothes from dust & moths. We make covers for the 3ft, 4ft 5ft and 6ft. Hello – thanks and I’ve forwarded your question on to the relevant dept.